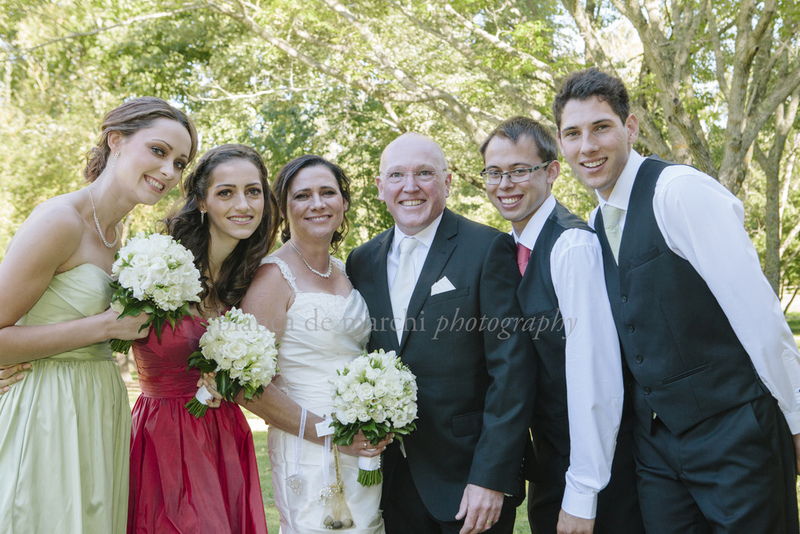 If ever it was evident just how important family was to a couple, it couldn't have been more so with Julie + Damien's wedding. 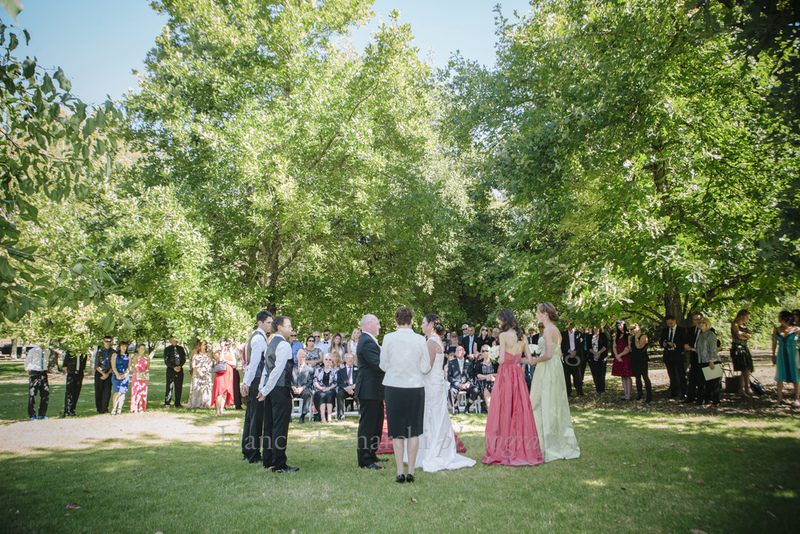 With their four children acting as their bridal party, the ceremony took place on a gorgeous March afternoon, underneath a canopy of green trees. 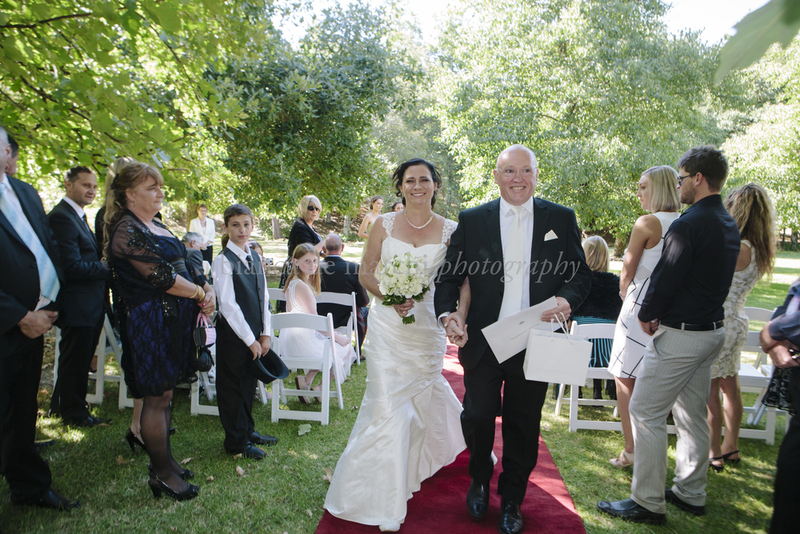 The relaxed but loved-filled ceremony was filled with both laughter and tears, as close family and friends witnessed Julie + Damien say 'I do'. 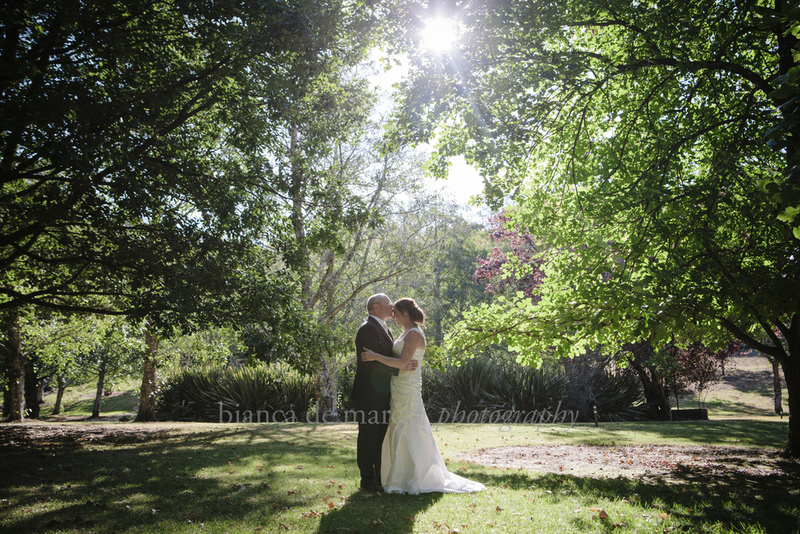 A gorgeous day for a gorgeous couple, it was such a pleasure capturing this wedding and joining of two families. 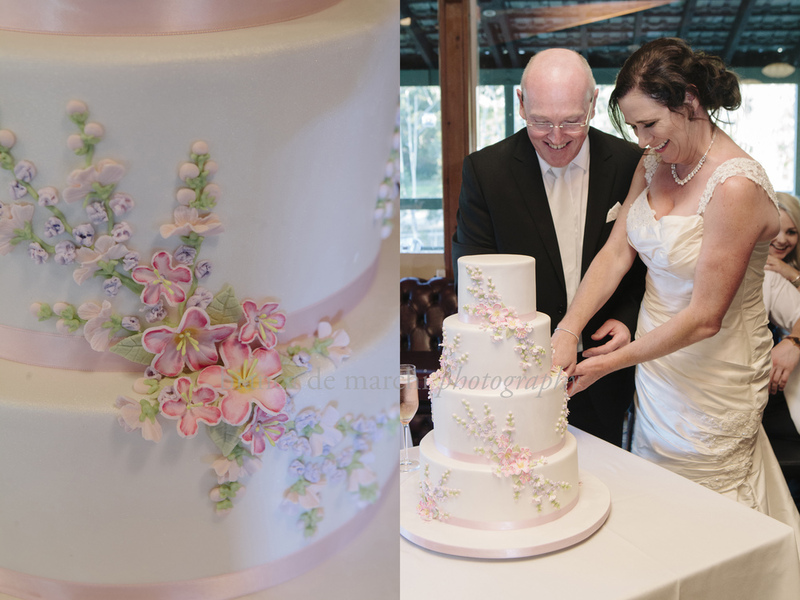 A lifetime of happiness and love I'm sure Julie + Damien will have together. 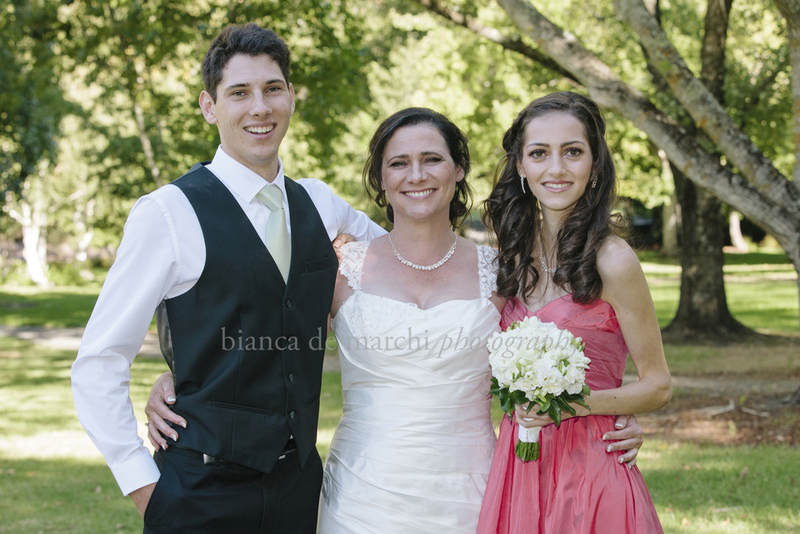 (ceremony: Mt Lofty Botanical Gardens/ reception: Stirling Golf Club).